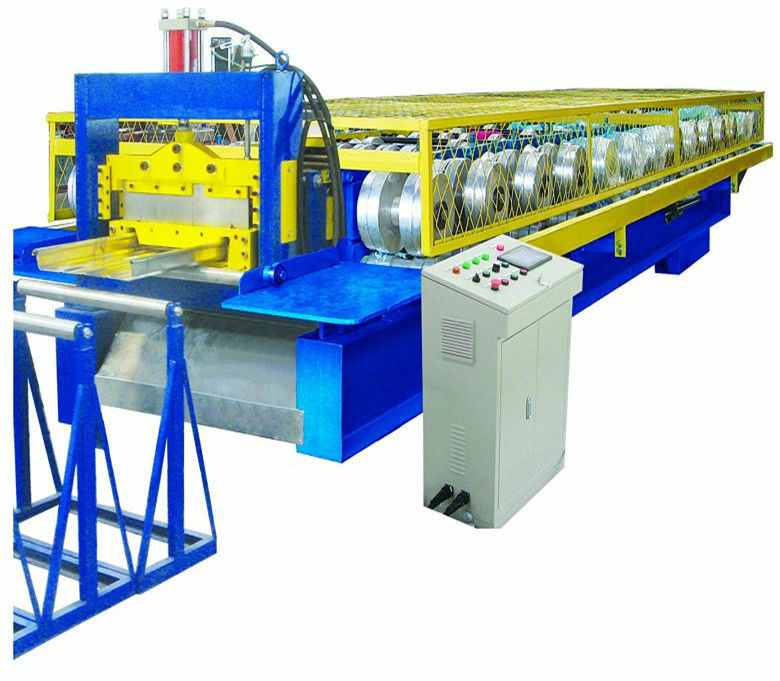 The roof & wall panel forming machine is rolled or cold-rolled strip steel, metal plate, galvanized plate, color steel as raw materials. Light metal profiles of different section shapes are obtained by bending at room temperature. 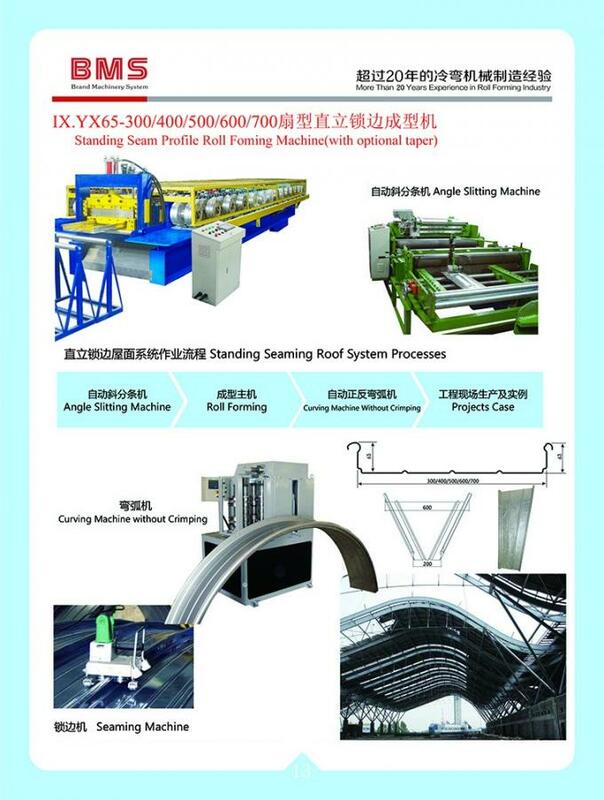 Production of color steel products with different sections, production flexibility, easy to use, strong adaptability, save a lot of manpower and material resources, so the world's industrial developed countries are very seriously.